Helping the whole family grow in faith, no matter how busy! These 3-minute devotional books help each family member discover words of faith, words that nourish and help you grow. 3 Minute Family Devotional Bundle by Various was published by Eden bundles in November 2018 and is our 8227th best seller. The ISBN for 3 Minute Family Devotional Bundle is EDENBUNDLE-2240. 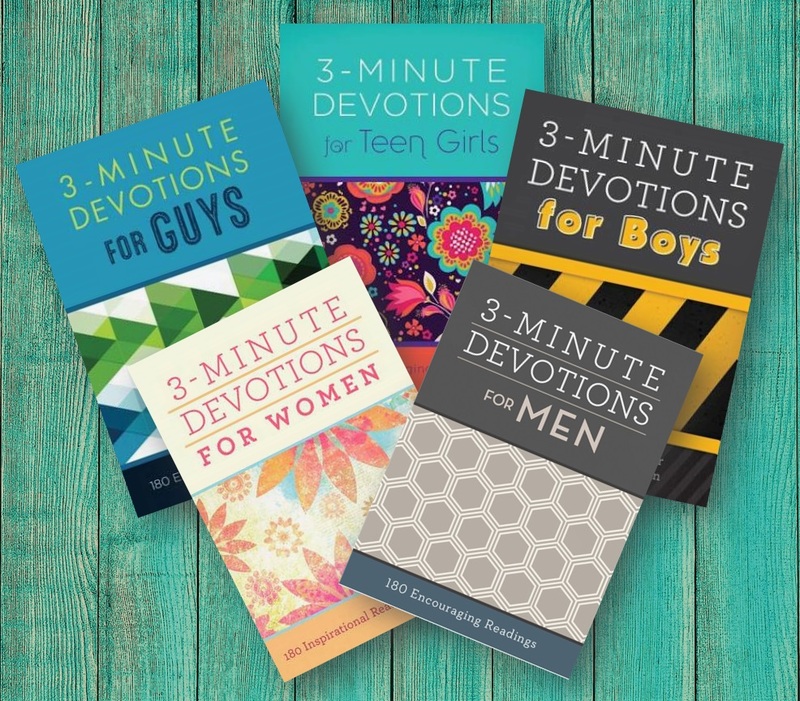 Be the first to review 3 Minute Family Devotional Bundle! Got a question? No problem! Just click here to ask us about 3 Minute Family Devotional Bundle.